The Es Canyis team would like to offer a complimentary welcome glass of Cava when booking a table for lunch or dinner. 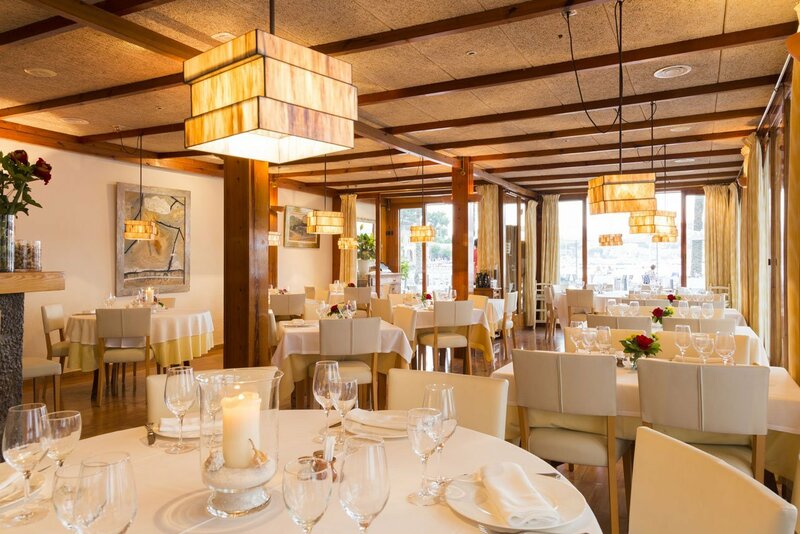 Es Canyis is one of my own personal favourites and is our ´go to` special occasion restaurant right on the beach in the Port de Sóller. 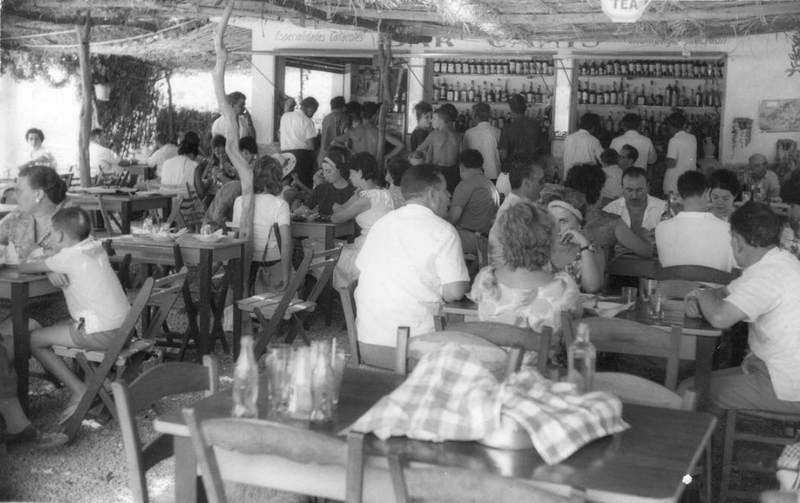 Opening originally in 1954 and still run by the same family its humble beginnings as a beach café (with snails as a speciality!) belie the classy restaurant we see today. 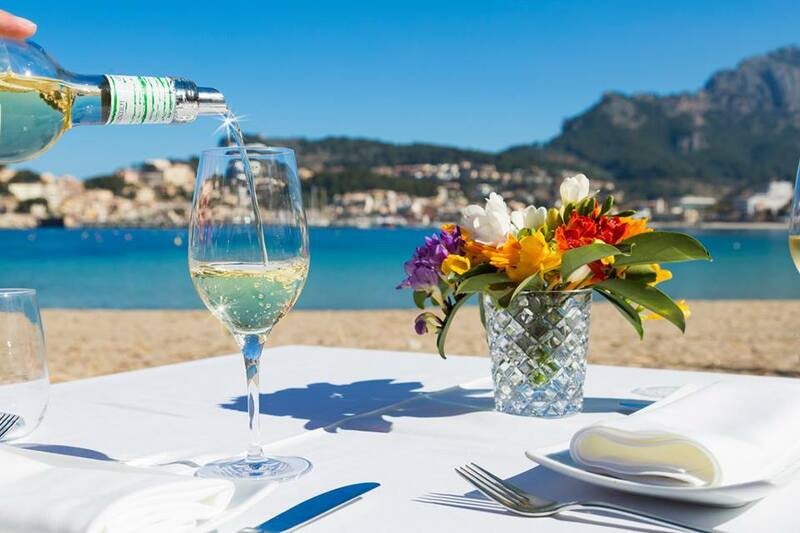 Positioned right on the seafront with tables set on the promenade, you couldn’t be closer to the lapping waters of the spectacular Port de Sóller. Chef Victor Perrotte (great grandson of the original owner) trained in Restaurant Arzak in San Sebastain, one of the region´s most highly decorated restaurants with 3 Michelin stars. Victor and his team offer a menu comprising traditional Mallorcan cuisine combined with modern Mediterranean fare such as carpaccio of prawn with tropical fruit dressing and Iberian pork cheek with orange and almond reduction. 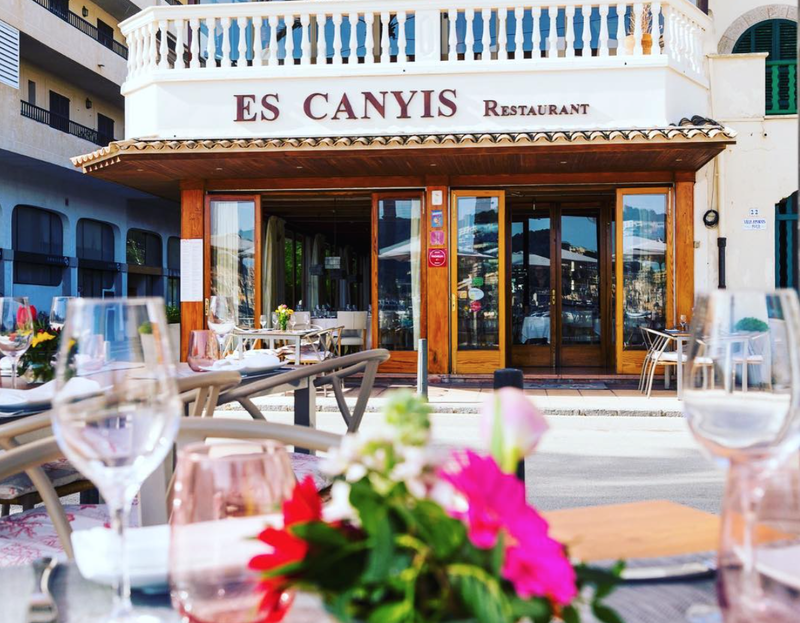 Using the freshest of local products and specialising in seafood caught by their neighbours on the other side of the Port, it is no wonder that Es Canyis has enjoyed a Via Michelin listing for many years. When the weather gets a little cooler, you can retreat inside to the spacious and bright dining room with floor to ceiling windows so that you are still able to capture those magnificent bay views. 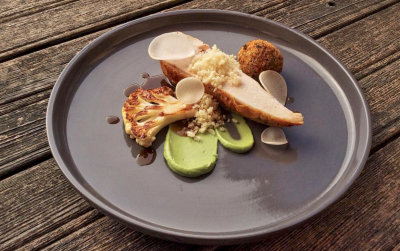 On Sundays the place is buzzing with a three course menu including wine for just €30.00 per head. 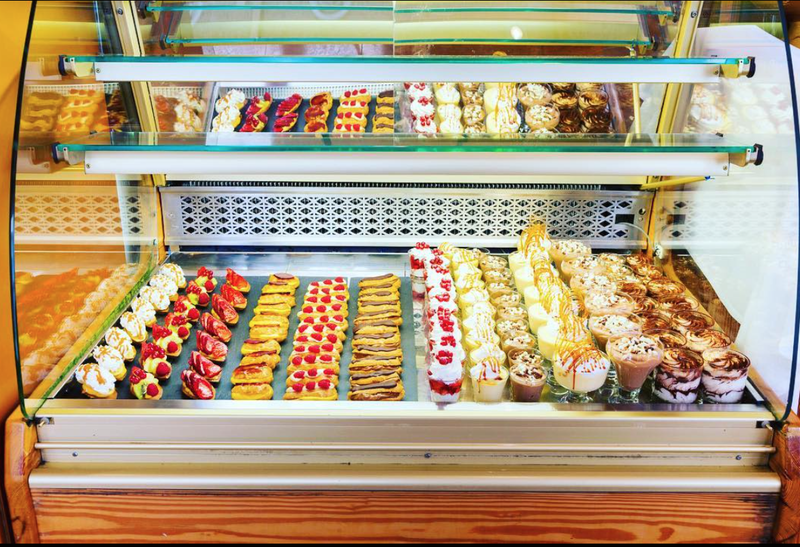 Front of house you will find Patrice, Angelita and their daughter Anaïs who is in charge of tempting you with their famous sweet treats from recipes passed on from her grandfather Michel such as of Isles de Flottantes and Tiramisu. 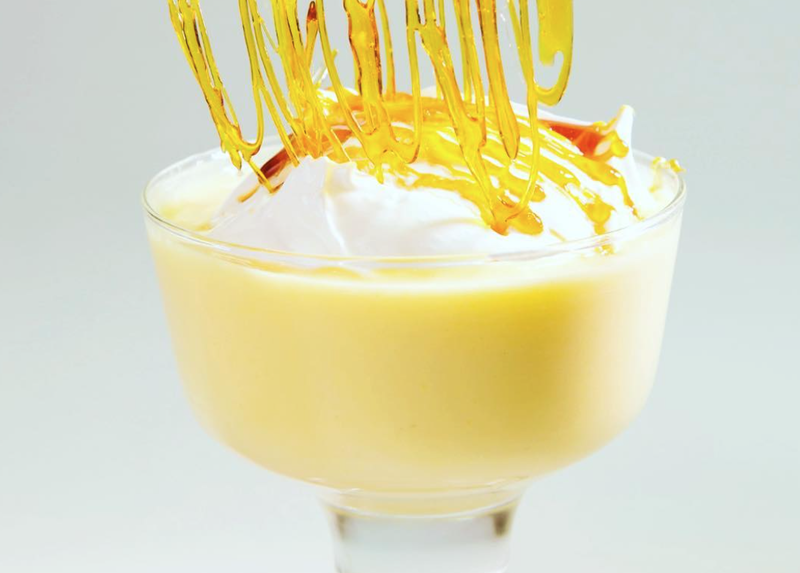 The warmth of the welcome and the personal service you receive compliments the excellent cuisine. Open from the beginning of the season in February until well into November, there is every reason you should pop this on your `to do´ list. If you are staying in Sóller you can always hop on the 100 year old tram down to the Port. Closed for a rest on Mondays. Images kindly provided by Es Canyis.